A Worthing man has been charged with two counts of burglary in Arun. 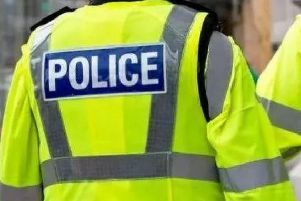 Police said Jason Hodge-Reid, 33, of Orchard Avenue in Worthing, was arrested in Clun Road in Littlehampton and charged with two counts of burglary dwelling and theft. Hodge-Reid pleaded not guilty to both charges at Crawley Magistrates' Court, said police, and was remanded in custody. He will next appear at Portsmouth Crown Court on February 15. Police said anyone who has been a victim of a similar crime in the area should report online or call 101 quoting 49 of 10/01.